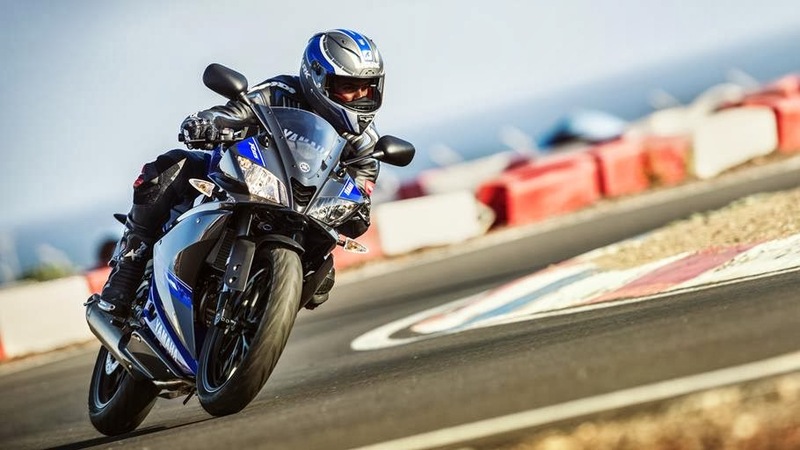 All New 2014 Yamaha R125 has been launched in Europe recently. 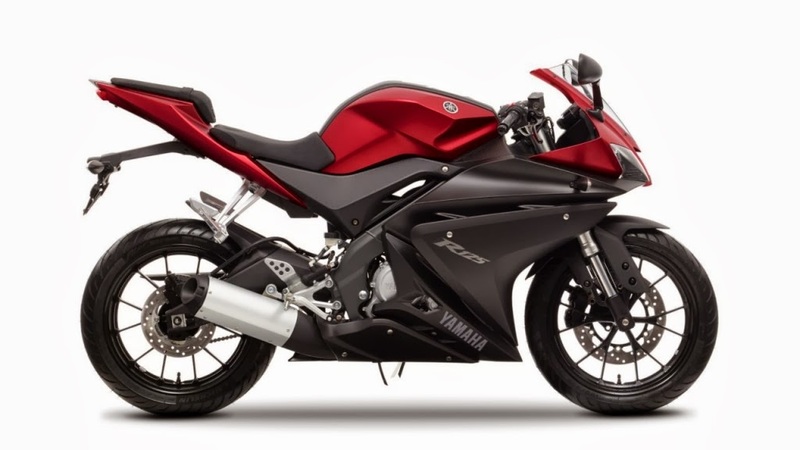 Yamaha puts this vike in the SUPERSPORT category and rightly so if you see the features of this bike. 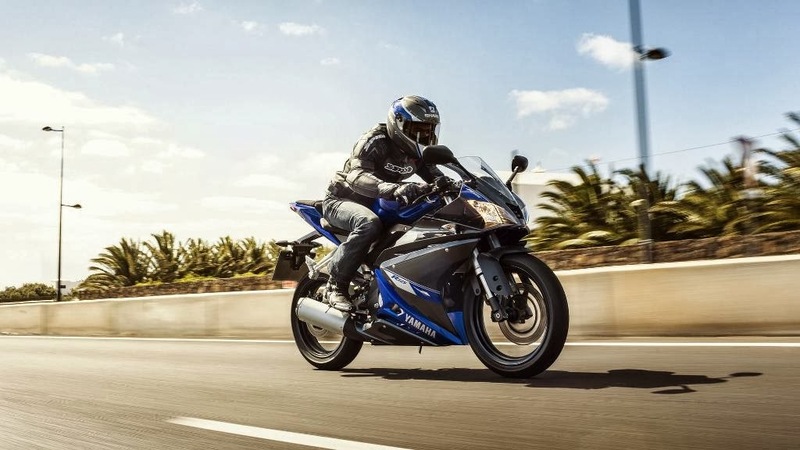 The bike carries the R-series DNA from its bigger siblings R1 and R6. The new dual-headlight and fairing is inspired from the R6 and features Light-weight wheels with Y-shaped spokes. 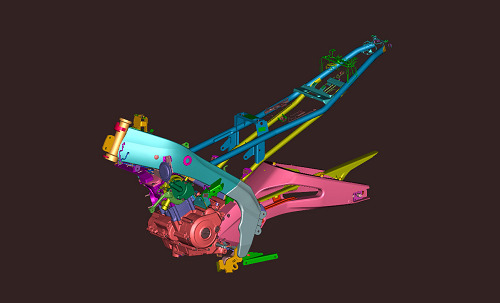 Lots of aluminium has been used in this bike to keep the weight low by using forged aluminium rear brake pedal and shift lever, aluminium die-cast passenger footrests and light but strong aluminium swing arm. 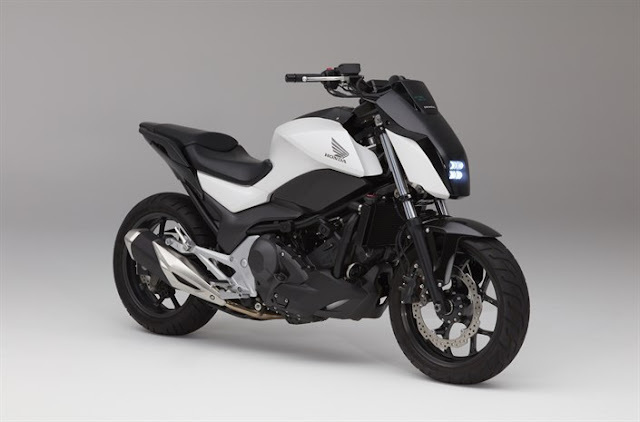 The bike only weighs 140kg even at full tank. 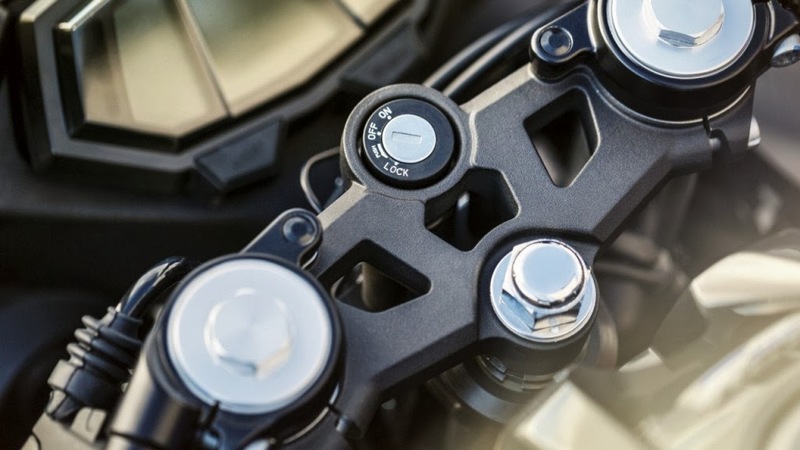 To improve performance the bike is loaded with high-rigidity upside down front fork suspension, hih-tech radial front caliper with floating disc, highly efficient fuel injection system and aggressive styled air intake between headlights. 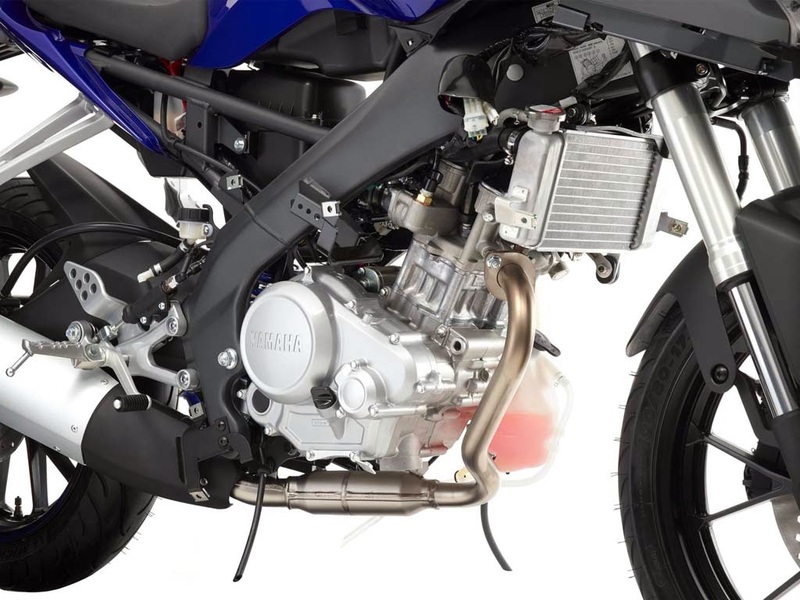 The engine is free-revving short-stroke configuration liquid-cooled 125cc 4-stroke and is mated with a 6-speed gearbox. 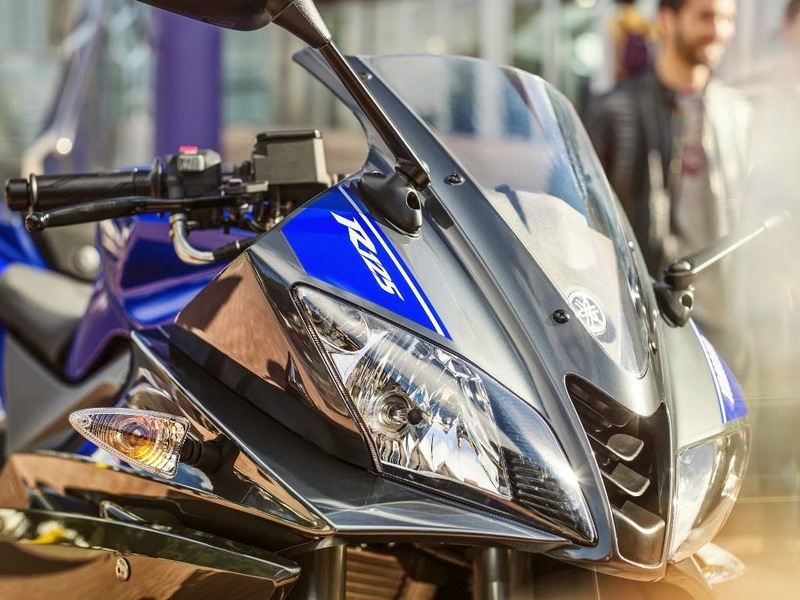 Yamaha claims the bike acceleration to be ultra-responsive. 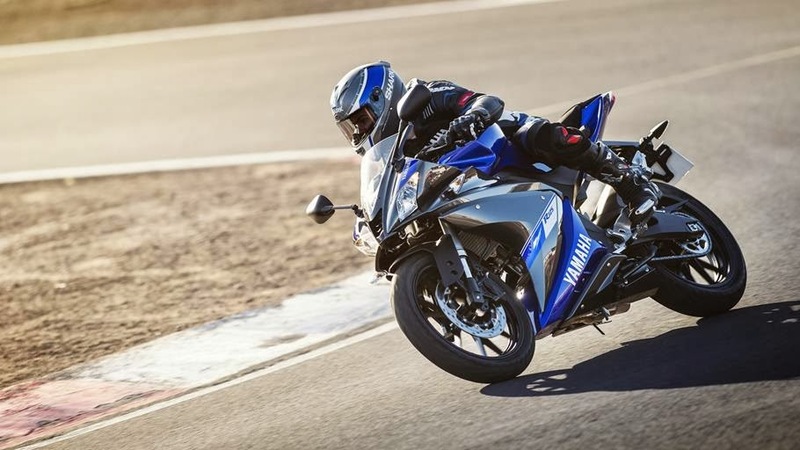 On the design and style front, the bike draws the front fairing design from the R6, to give it an aggressive and big-bike look and feel. 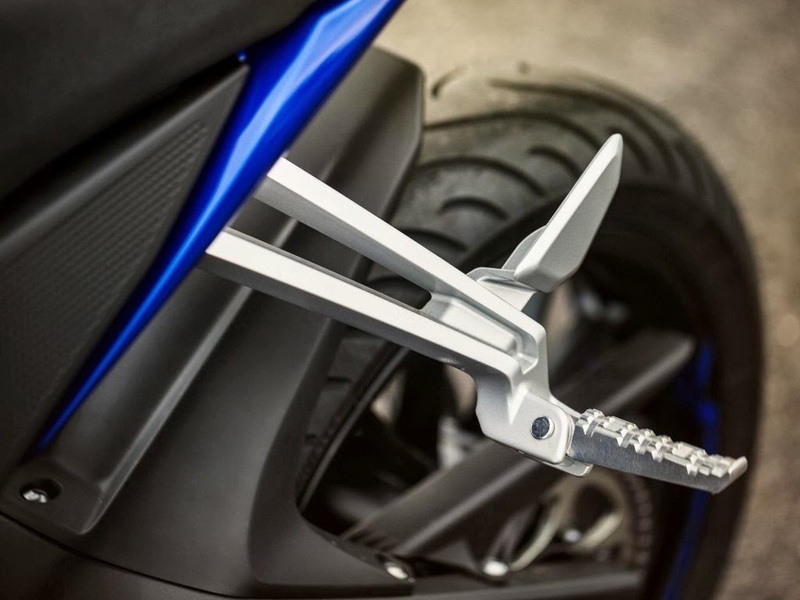 Overall the styling is aggressive and attention to detail is given at every part of the bike. We have to agree that this bike scores in the style department. 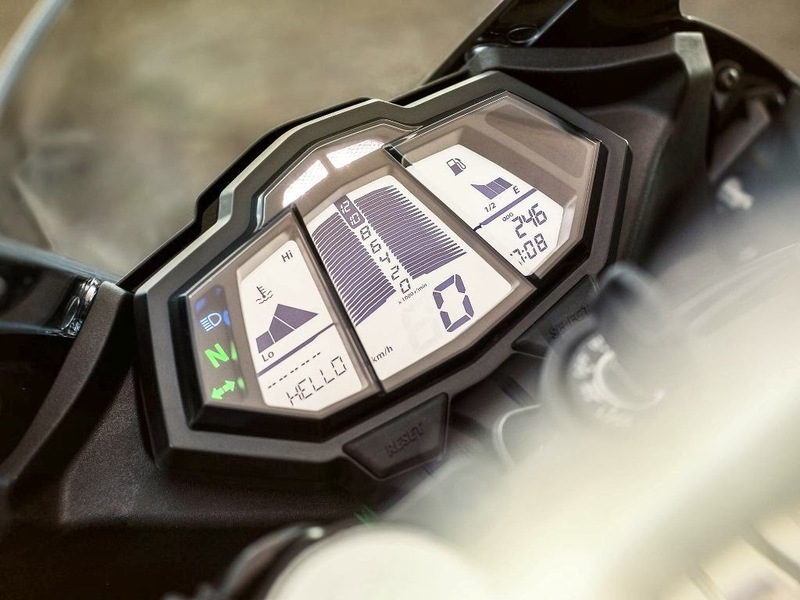 On the technology side, the bike features a sophisticated multi-functional display which fits in perfectly with the overall design of the bike.